Simone graduated RMIT University with a double Bachelor of Health Science/Applied Science (Osteopathy). Simone has had previous training as a remedial massage therapist as well as holding qualifications for neuromuscular dry needling, cupping and taping. 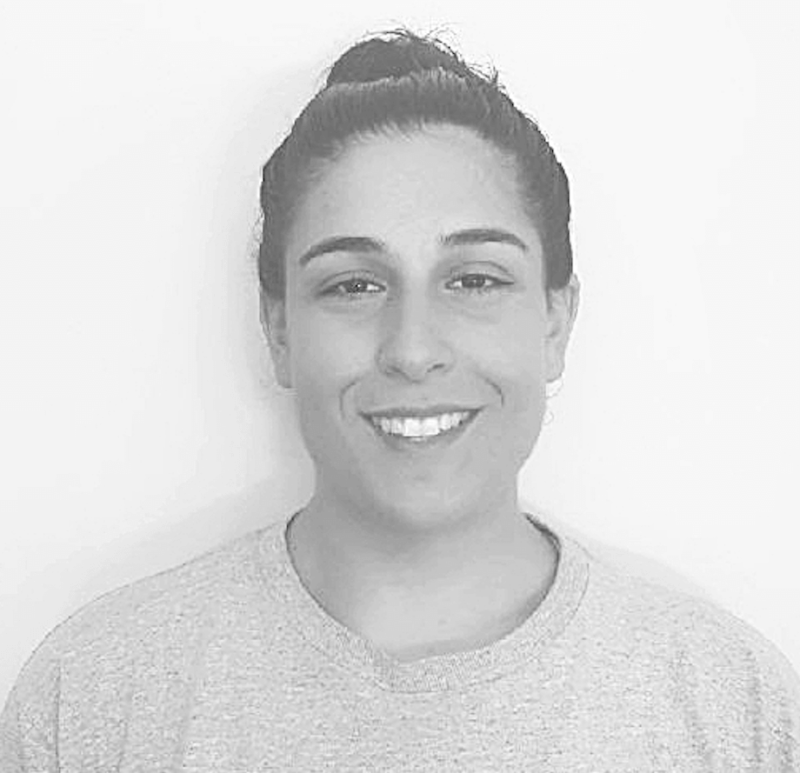 As an Osteopath, Simone believes that involving the patient in the treatment and an active recovery is essential for returning the patient back to their daily activities. Simone has a keen interest in treating and managing neck pain and associated headaches as well as a wide variety of sporting injuries. She uses a range of techniques in her treatments including soft tissue techniques, stretching as well as joint articulation and mobilisation. Over the years Simone has participated in an assortment of sports including; swimming, soccer, triathlon and water polo to name a few. Since finishing competitive soccer Simone has been involved in treating the Melbourne City Football Club A-League and W-League teams. When Simone is not at work she likes to stay active by going to the gym and hiking. She has grown up in Greenvale and is looking forward to giving back to the local community. Simone is currently available for appointments on Monday and Friday afternoons from 12pm-6pm.